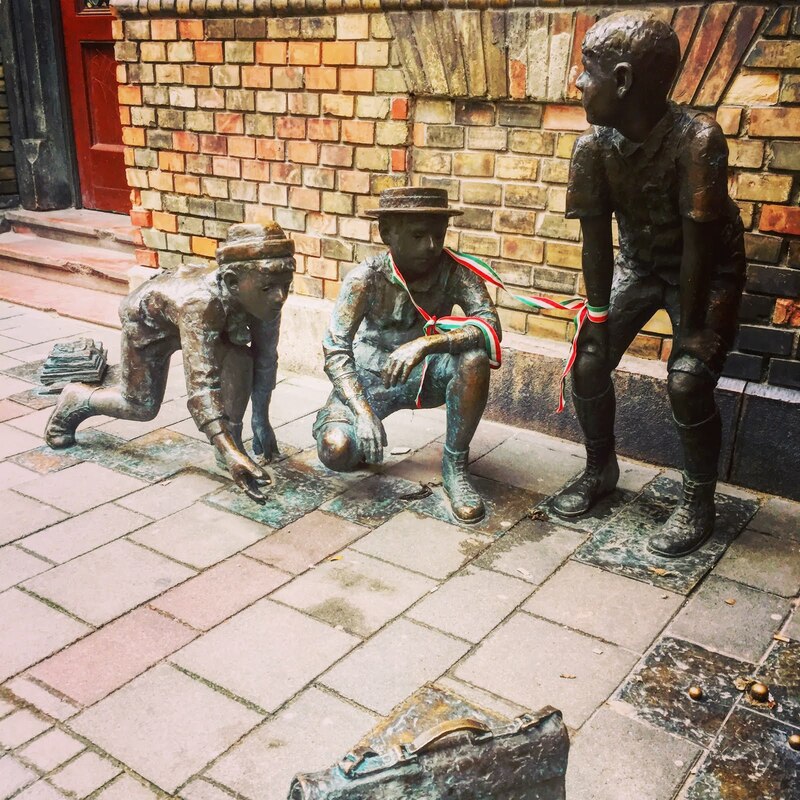 This novel by Molnar was a delightful rediscovery in preparation for my first visit to Budapest. The choice inevitably fell on a book that I had not taken into my hands for forty years. What a thrill to relive the vicissitudes of the two groups of teenagers fighting each other for the use of a pitch for afternoon games. Even at the time of my first reading I went to play and smear myself in a small field near the house, before they built another block of flats on it. A reading of a book that has no time and that presents a world of teenagers that has little interaction with that of adults and is based on the values ​​of purity and solidarity that we may have lost. 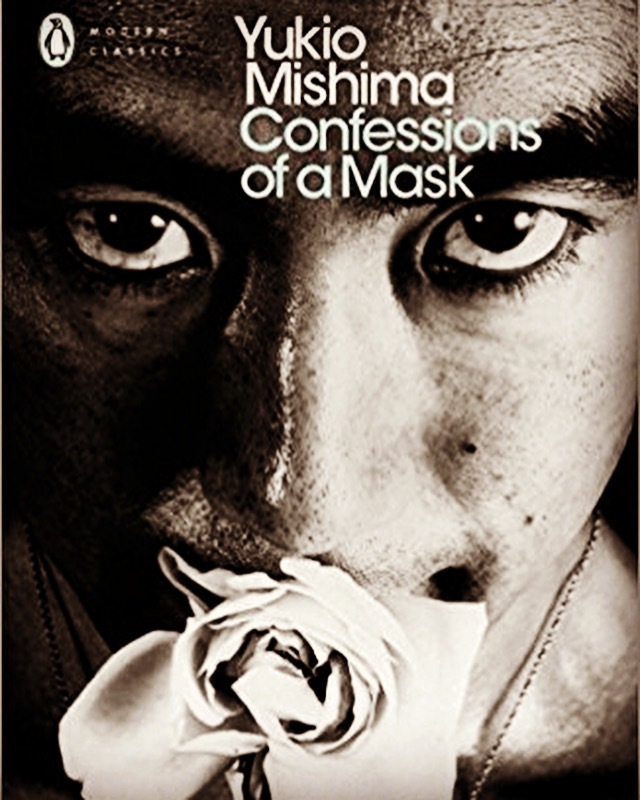 Confessions of a Mask brought international fame to the young and talented Yukio Mishima. The novel main character is tormented between his physical attraction to young ephebic men and his sentimental relation with a young women. This tension remains unresolved throughout the book and is analysed and dissected by the writer against the social mask of normality the character is imposing to himself to be accepted by his peers. I did not particularly like this novel compared to other Pavese’s books, which I have really enjoyed. I found this story at times boring, repetitive and with broken dialogues that little add to the definition of the characters. I will try again with something else by Pavese, surely more inspiring.